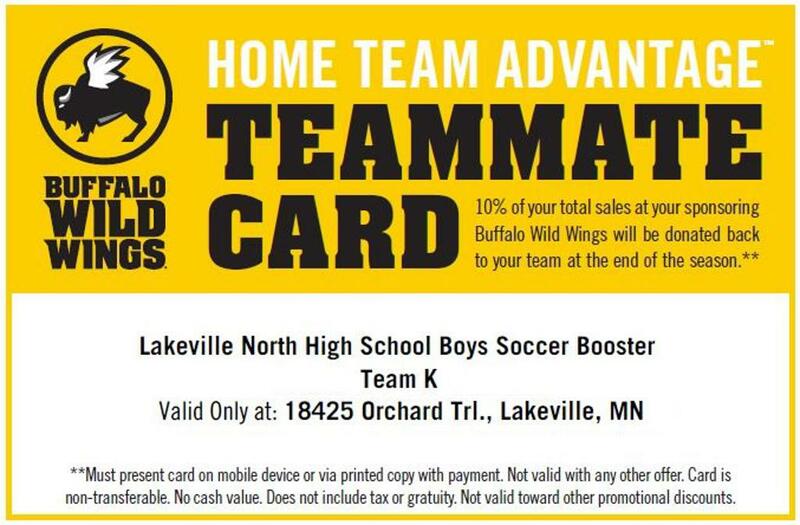 All interested parents are welcome and encouraged to attend. 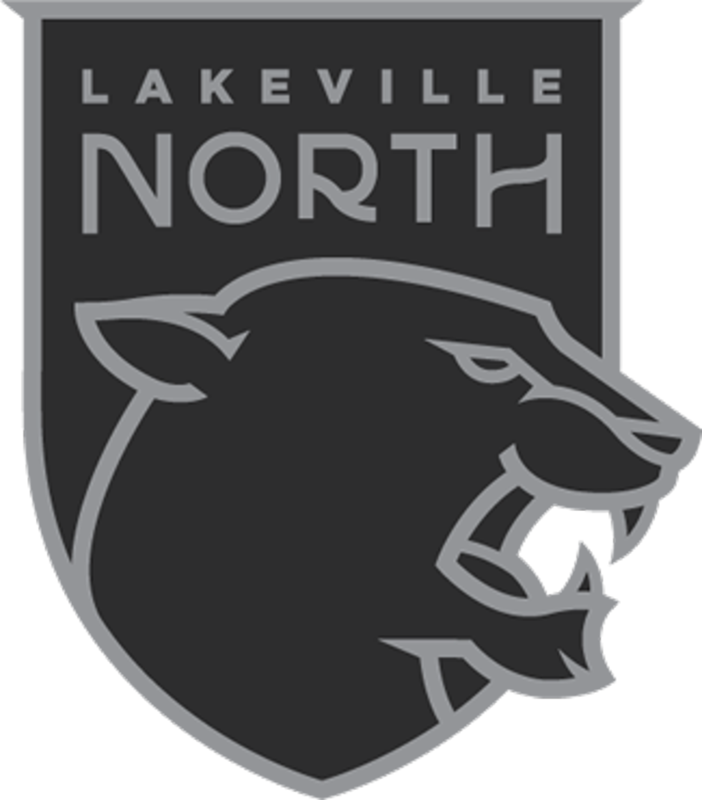 ©2019 Lakeville North High School Athletics and Activities / SportsEngine. All Rights Reserved.